This computer was developed in collaboration with Heibedrijf M. Kool BV. 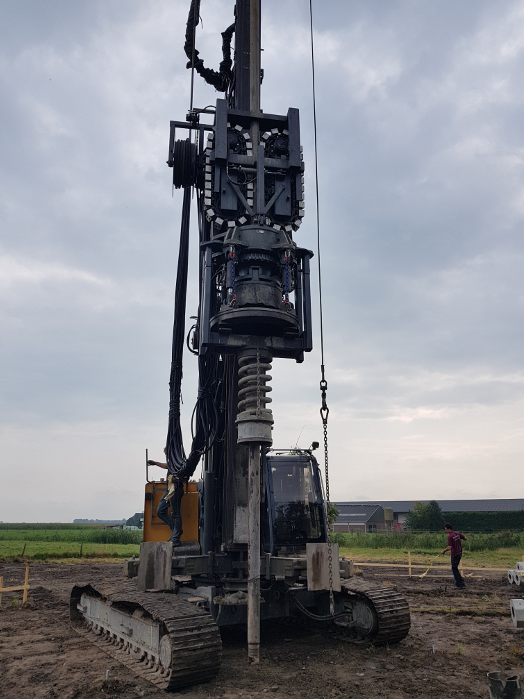 It assists the Liebherr LRB125 with the brand new drilling technique HPS®© (Holle Prefab Schroefpaal / Hollow Prefab Screwpile) by Heibedrijf M. Kool BV. 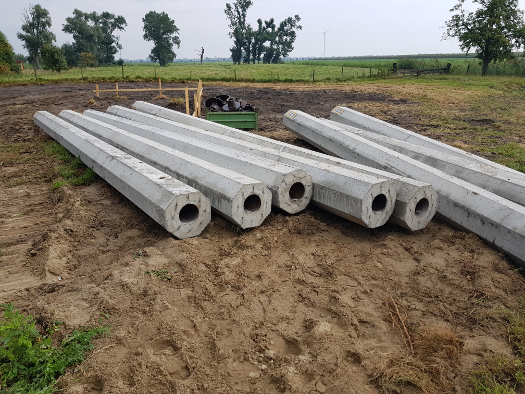 This new drilling technique avoids vibrations during production and the pile is ready as soon as the drilling process is done. 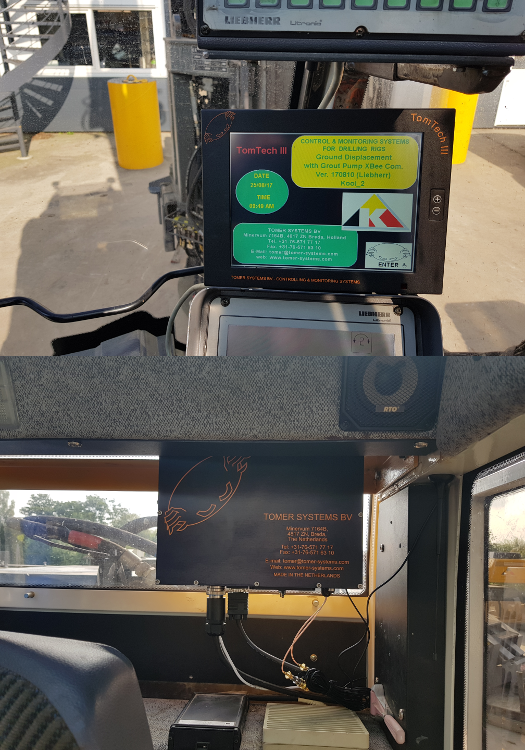 The flatscreen of the TomTech III makes sure that data is easy to read. 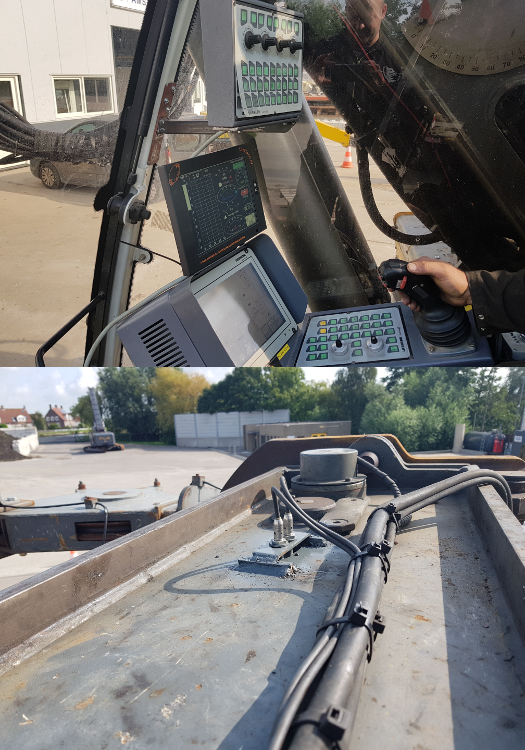 There is radio communication between the crane and the grout pump. The system registers grout volume and pressure, and also controls the pump. This computer includes GPRS data communication as well. 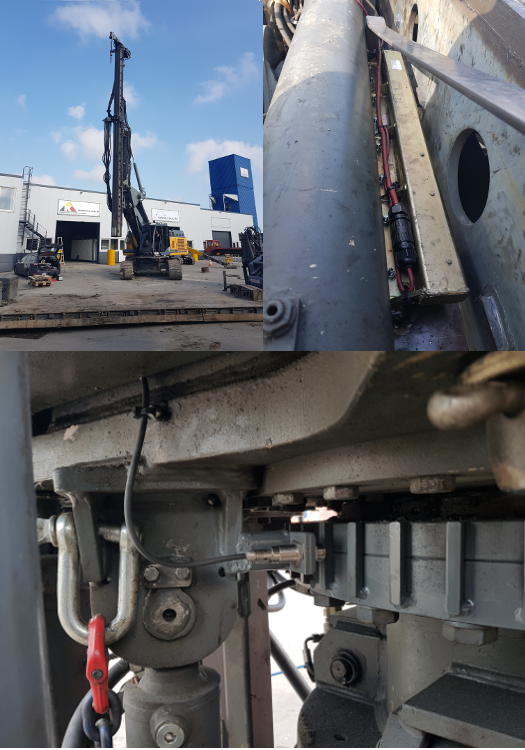 We are an innovative company, finding solutions for your piling, drilling, engineering and hydraulic problems.